That’s the news fresh from Minecon 2012 this weekend. The Redstone Update is so named because it will substantially change the way that redstone will behave and may have profound implications for how your circuitry will work (or, perhaps, won’t). 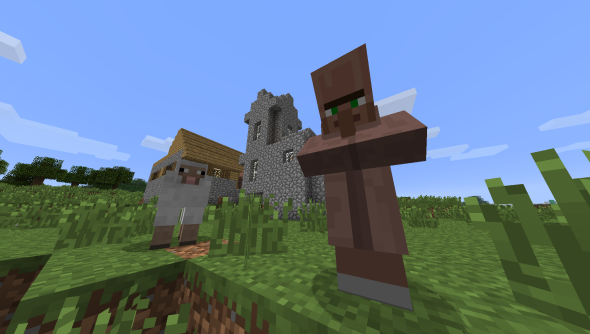 There’s much more news to come and we’ll have an in-depth update on Minecraft 1.5 up very soon. In the meantime, why not check out this Minecon photo album, courtesy of redditor mikejohnno?